Child Rakhi Band (Angry Birds Figure) for Rakhi gifting. 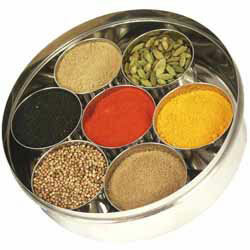 "Dear Spices of India, Exceptional service - very fast delivery. Will definately use again. Many Thanks."